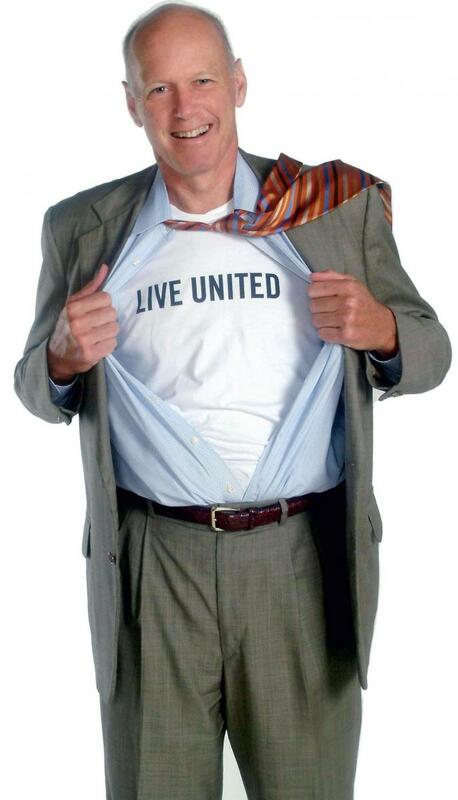 ​Loaned Executives are vital to the success of United Way of the Mid-Willamette Valley’s annual campaign. Loaned Executives (LEs) serve as account managers and assist United Way in implementing workplace campaigns. LEs work directly with the professional United Way staff and corporate Employee Campaign Leaders (ECL) to plan and manage the workplace campaign efforts throughout Marion, Polk, and Yamhill counties. LEs become a key member of the United Way team, and help keep our overhead costs down so more resources can go toward assisting those in need. The United Way provides training and professional opportunities that enhance sales, communication, and leadership skills. In addition LEs gain a deeper understanding of local community needs, and the targeted work of the United Way and its partner agencies. United Way of the Mid-Willamette Valley’s Loaned Executive Program allows your employees to build on their professional skills while giving back to the community. These employees are “loaned” to United Way to support our work through presentations about community needs and United Way funded programs during community workplace giving campaigns. The “LE” Program provides an opportunity for companies to offer their employees a unique learning experience. Loaned Executives receive training that develops organizational, and leadership skills, and provides a unique networking experience for employees to reach out to the business community. LE’s become key members of the United Way team and keep overhead costs low so more resources can go toward assisting those in need. Is committed to making their community a better place? Can commit to 20 hours of training and 2.5 hours a week to coordinate presentations, distribute materials and set community giving goals? Is willing to learn about their community and United Way, and to teach the community about United Way’s programs and services? Has leadership potential—is self-motivated and results-oriented? Works well in a team environment and would like to work with a team of other developing leaders?